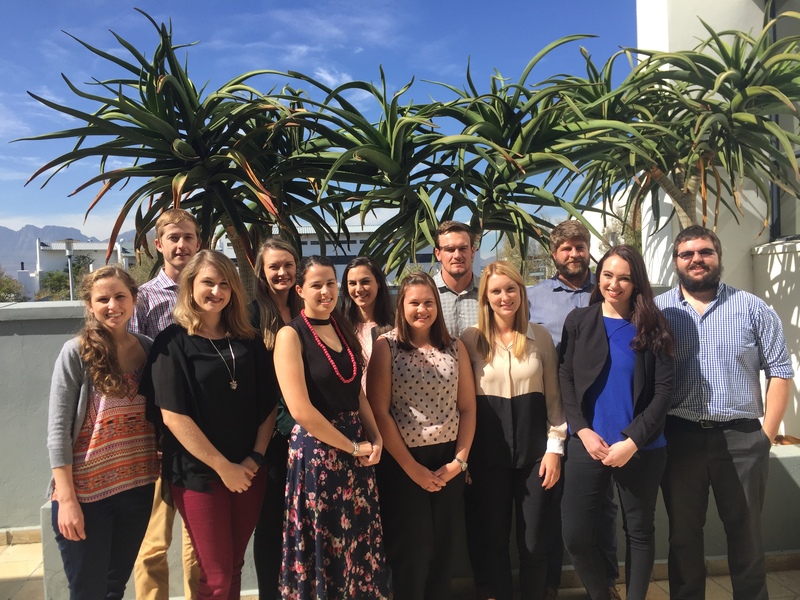 Over the last six months, our trainee accountants achieved success in various examinations. With great pride, we celebrated these achievements on 11 April by raising a glass at a celebratory dinner event. We are very proud of your achievements, serving as stepping stones in your journey towards becoming qualified professionals in the workplace. Furthermore, we are thankful for the positive impact that constant learning has on ASL.